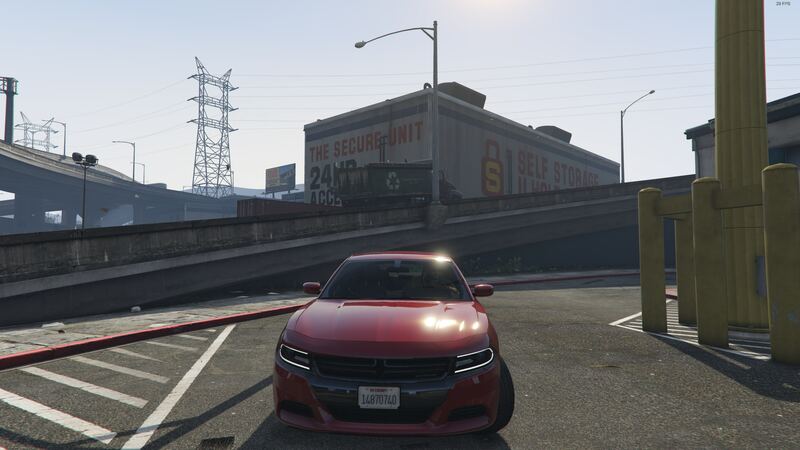 So I thought making a Charger with a light setup the IAA would use sounds perfectly. I have imported the lightbar and placed it accordingly. 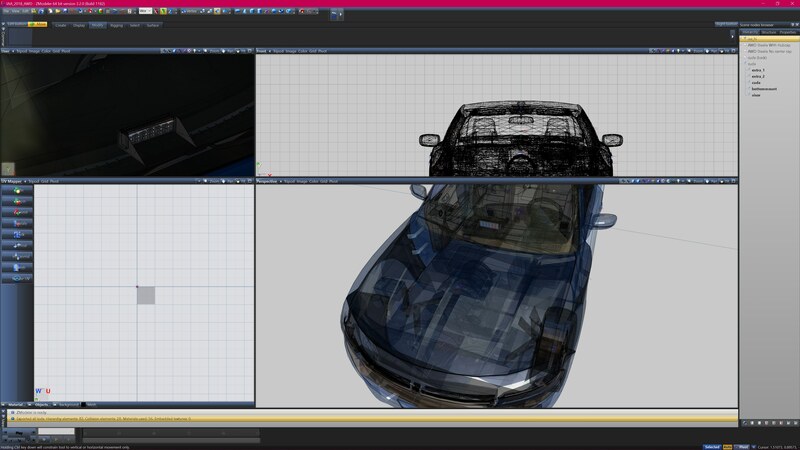 When I now move the lightbar to the chassis section of the car it is visible in OpenIV yes, but when de-selecting a extra then the body collision or underbody will be also hidden. So somehow I'm unable to fix this. Would be nice if someone has some quality tutorials. I'm new to ZModeler since I worked with 3Ds Max and Maya for the past decade but I'm getting used to. 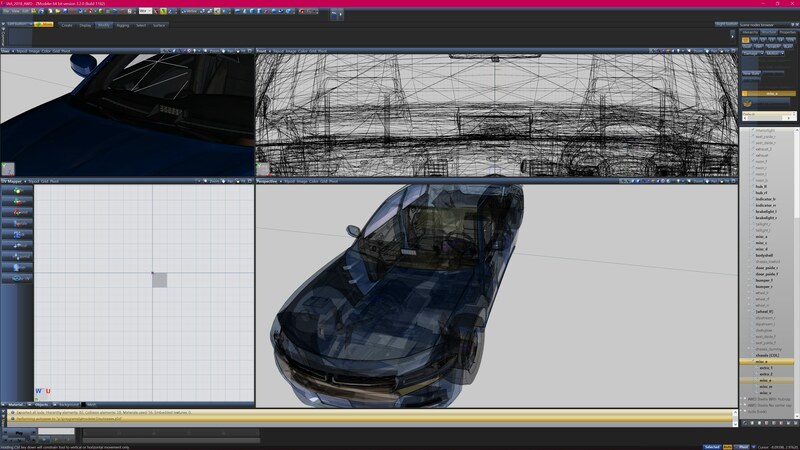 For the basics of working on mods for V with ZMod 3, I recommend taking a look at our guide ZModeler 3 and Vehicle Mods. However, I'm not completely sure what could cause your issue with the extras, could you elaborate and post screenshots of the problem? Thanks for your tip. Indeed the hierachy setup was the problem. I followed your advice and checked the guide and now it works. However my ELS still not uses the lights at the front so I need to work that out. I guess in zmod everything is correct? That's most likely caused by one of GTA's quirks: Glass materials will hide emissive materials if they aren't loaded before the glass materials. To test whether this happens, you can destroy the windshield in-game. To fix it, open ZMod's materials window and make sure that the emissive material (should be named els_emissive if you haven't changed anything) is in front of the glass materials. The easiest way to do this is drag the emissive material all the way to the top, while glass materials (named vehicle_generic_glasswindows2 by default, although some authors might use different textures) should be at the bottom. Materials was the issue. Fixed it, everything works as expected, thanks!